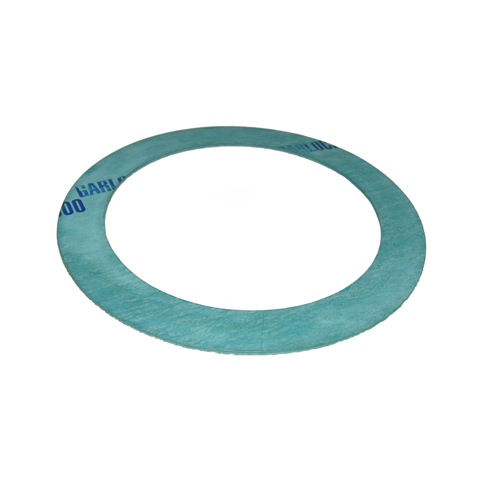 Filter lid closure seal o-rings and gaskets vary based on the KleanLine filter model and MAOP rating. When changing the filter element and replacing the closure seal, its important to release all pressure from the housing before opening the access closure. Reference pg. 14 of technical bulletin for closure seal part number information. Closure, Gasket, KL-12, 175# & 275#..